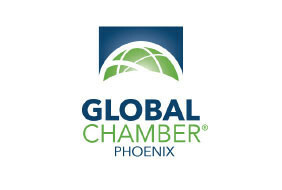 Attention: export businesses in Maricopa, Pima and Pinal counties! The deadline to apply for a new Sun Corridor EDGE (Economic Development for the Global Economy) award for your export achievements is fast approaching. 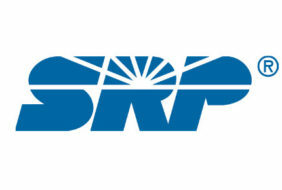 The Sun Corridor Export Recognition Program is a new initiative of the Joint Planning Advisory Council, a planning partnership for the Arizona Sun Corridor that includes the Maricopa Association of Governments and other Sun Corridor metropolitan planning organizations. Whether your export business is emerging, proficient or expert, you can apply for the recognition by visiting www.jpacaz.org. Please remember to download the application, complete it, and save it before emailing it to astpeter@azmag.gov. You can also print the completed application and fax it to (602) 254-6490. If you would like assistance, please call (602) 254-6300. Applications must be received by noon on Friday, March 24. The top scoring businesses from each of the three counties will be recognized at the Sun Corridor EDGE event on May 19. An evaluation team will assess each business in four categories, including Overall Export Achievement (one business recognized from each of the three counties). Additional categories exist for Veteran, minority or woman-owned businesses. Online registration for the May 19 EDGE export recognition event will be available soon. For more information, please visit www.jpacaz.org or contact Maricopa Association of Governments at (602) 254-6300.